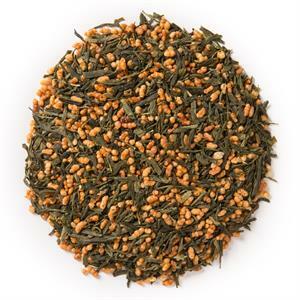 Genmaicha (Loose Leaf) is known as “brown rice tea,” as it is a blend of green tea and roasted brown rice. Davidson’s Genmaicha (Loose Leaf) carries a nutty, light flavor with a sweet finish, compliments of the roasted brown rice. 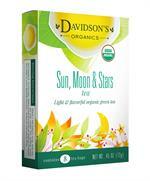 Davidson’s Genmaicha is sourced from Shaoxing County, in the Zhengjiang Province of China. This area is known for its rolling hills and network of rivers. 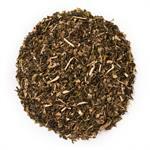 The tea gardens are located just east of the Kuaiji Mountain. The landscape in these tea gardens is at an incline, allowing for natural irrigation and plenty of sun exposure. Davidson's co-owner, Kunall Patel, takes the time to visit our Chinese suppliers often to understand their farming practices. 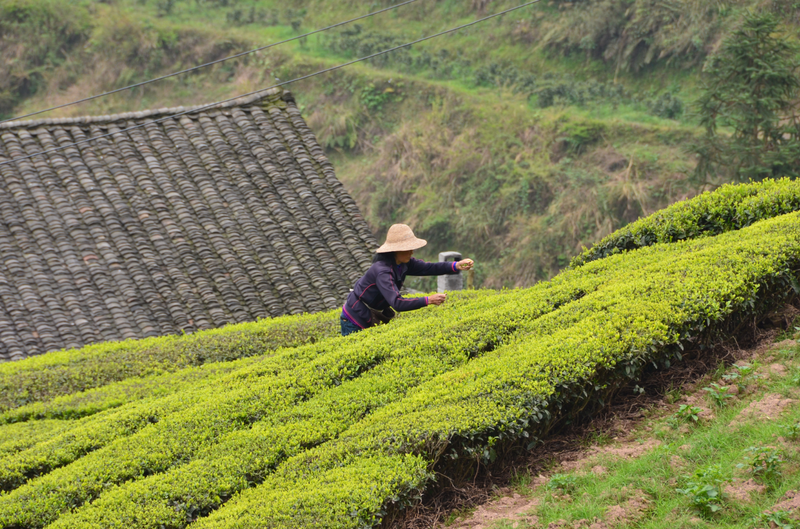 Here's a shot that he took of a small farmer plucking tea leaves in the gardens. 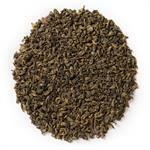 Organic green tea and organic toasted rice.